Communique: Poet Inspired By Roots, Meter (And Banjo) | Anna Lena Phillips Bell's "Ornament"
LiSTEN to Anna Lena Phillips Bell talk about poetry and share her poem "Roustabout"
Alan Ginsberg said that poetry is “the one place where people can speak their original human mind.” As a late spring indulgence, the next few Communique stories will listen to that original mind, hearing from poets (and a musician inspired by a poet). 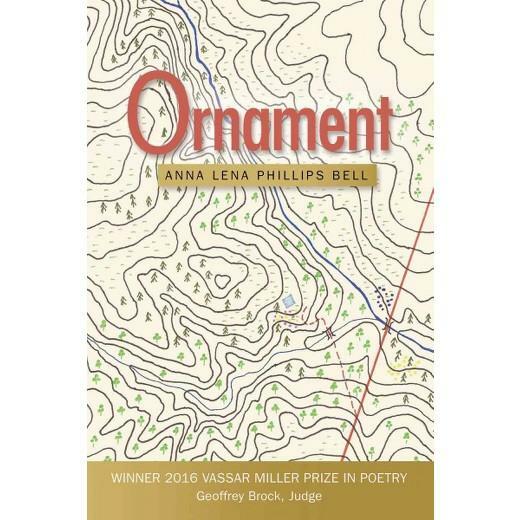 Our first guest is Anna Lena Phillips Bell; she just published her debut collection of poetry, Ornament, the recipient of the Vasser Miller prize in poetry. Anna Lena: That is a sneaky and hard question. And I think it's sneaky because I feel like a lot of poets probably don't want to be thought of as one kind of thing. Gina: That sneaky and hard question was, "What kind of poet are you?" And I know well that poets and generally artists of all genres don't like to box themselves into a defined space. Still, Anna Lena gave me a helpful answer, one that gives a sense of her poetic flavor and outlook. Anna Lena: I would say that my work comes from landscape, from the place I grew up in, the places I love. And I'm also someone who thinks a lot about crafts, so I really like writing in old meters, playing with fixed forms, playing with newly invented forms and seeing what kind of little jacket I can put words into and what they'll look like in it. I have a lot of fun with that. So those are two answers but maybe they're not the only answers. Gina: What are a couple of your favorite structures to play with? Anna Lena: I really like the French repeating forms, which are forms that came originally from song. People would compose songs using these forms that have repeated phrases or repeated lines that sort of come back. And they feel very limiting when you first start to work with them because often they'll be a little refrain line that comes back and then it turns into the final line of your poem. So the impulse to surprise can feel really cut short, but you have to make that repetition be the surprise, or you have to just give up on being surprising and make something that's interesting and beautiful. And like a little song. And I also really like working with meters, so meters that are not always blank verse or iambs, like what Shakespeare used and what writers in English used, to play with meters that play around a little bit more, that jump around in your ear a little more. I find that really fun. 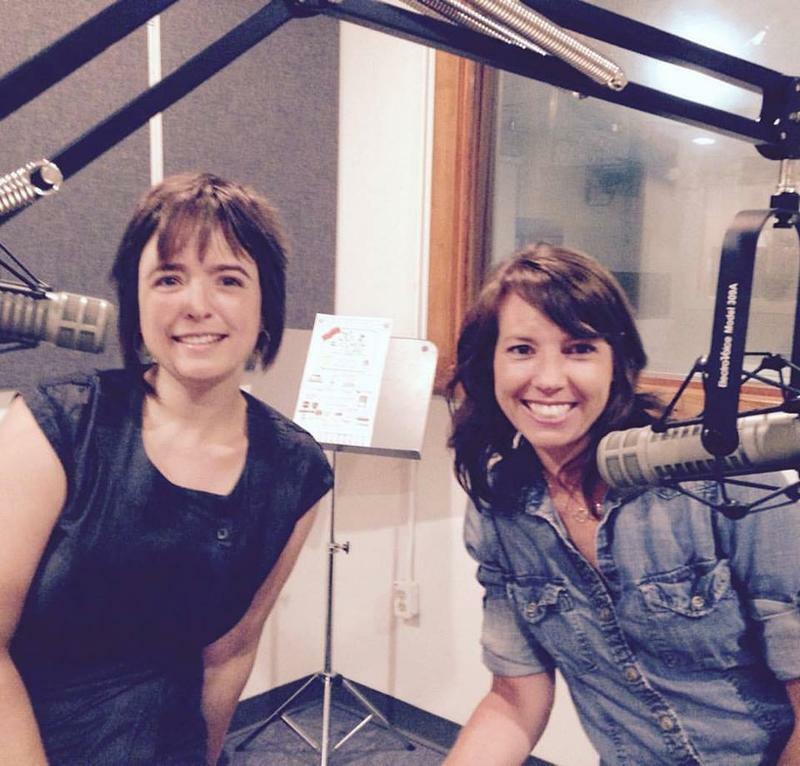 Gina: Anna Lena is a banjo player and this inspires her work as well. One of her poems is about an old time tune called "Roustabout,"notably played by banjo players Fred Cockerham and Dink Roberts among others. 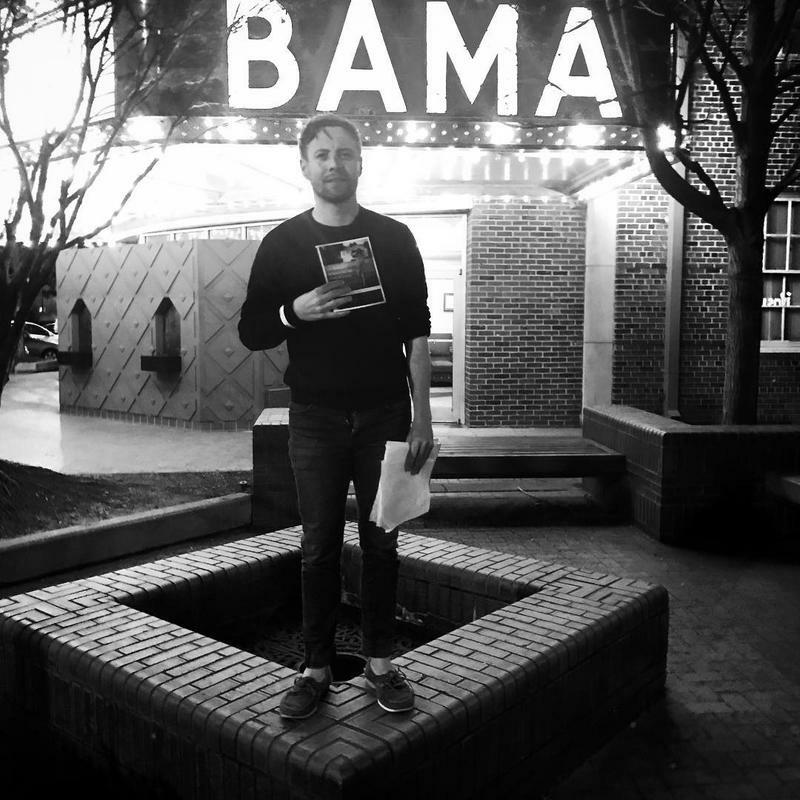 The poem is called "Roustabout." and the dress that you wear so fine? the hem of every handsome gown? the sweep of every dress you own? wiping dust on a homespun shirt? Do you hop high by moonlit pears? Do you wreak mischief with the deer? Anna Lena Phillips Bell is an instructor at UNC Wilmington and the editor of Ecotone. She is the recipient of an NC Arts Council Fellowship and lives near the Cape Fear River. 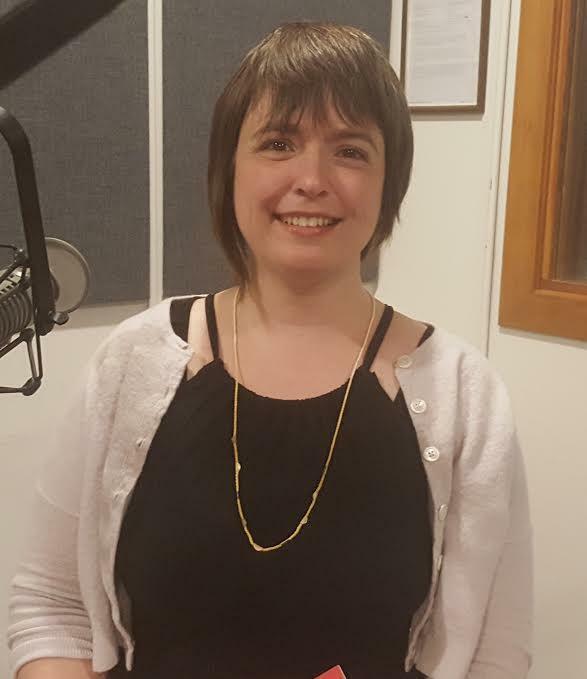 Emily Louise Smith is a senior lecturer in the Creative Writing Department at UNCW and the Founder/Publisher of Lookout Books. Lookout is the sister book imprint of Ecotone Magazine. Anna Lena Phillips Bell is also a lecturer with the Creative Writing Department and the editor of both publications. We were honored to host the Cavani Quartet and the poet Mwatabu S. Okantah in the MC Erny Gallery on Friday, January 24th for a special live performance and broadcast of classical music and poetry. Gallery guests and listeners were delighted by the skilled blending of poem and song. Enjoy this clip from the performance, which brought tears to the eyes of many audience members.